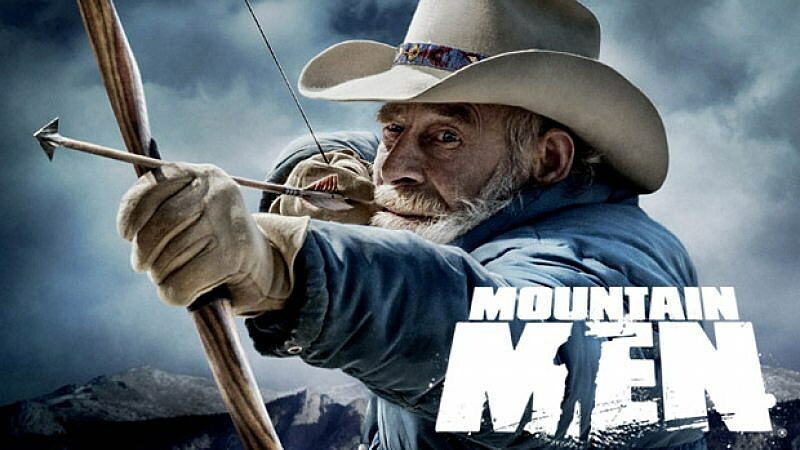 Mountain Men is one of several programs produced by the Missoula-based Warm Springs Productions. When Deny Staggs considers Montana’s film industry, Bozeman comes to mind as the state leader. It’s home to the grip and lighting industry, and it’s where the state’s major commercials and films are made. But when Staggs thinks about Missoula, he sees the potential for a media-support industry fed by the University of Montana and bolstered by the entrepreneurial spirit of several local startups now setting trends in the field. Gathered in a small room at City Hall last week, a team of entrepreneurs in the media arts joined Staggs and Missoula Mayor John Engen to brainstorm the city’s potential as a media-manufacturing hub. Missoula already has a jump on the industry. It’s home to The Audience Awards, EcoGeek and Warm Springs Productions, among others using media technology to reach a national audience. But despite the success, hurdles remain – from the cost of airfare to the lack of affordable space equipped with the technology needed to grow. The local industry isn’t yet united in its cause, and the state doesn’t recognize the creative industries as a key sector. Engen and those in the business are looking to lower the barriers and help the city’s burgeoning media industry realize its full potential. While the talks are still young, early concepts envision something of a guild – a place where those in the industry can network around a common practice. Engen also envisions a funding arm to help startups tackle the financial challenges of competing on a regional, if not national stage. Paige Williams, founder and CEO of The Audience Awards, said the cost of air service to and from Missoula remains a problem. While she’s creating a women’s film challenge with Luna Bar and Kodak serving as partners, getting sponsors and participants into the city has been cost-prohibitive. Finding the space to grow has also been a challenge, she said. The Missoula Economic Partnership is currently working to establish a revenue guarantee to help grow the city’s air service. And while MonTech is at capacity, efforts are underway to create a second startup incubator. Organizing in Missoula may also encourage the state to recognize the creative industries as a key sector. While the industry issued a payroll of $135 million in 2014 and employed roughly 3,070 people, it gets overlooked by state leaders, and that has implications for funding. Staggs said Portland and Seattle have recognized the creative industries as a key sector. He urged city leaders and local entrepreneurs to lobby for similar recognition in Montana. Jenn Ewan, vice president of Missoula Economic Partnership, said interest in Missoula by outside media companies is strong. In the last month, she has fielded three separate film inquiries, two from Los Angeles and one local.